Many gardeners hate weeds. They will curse them under their breath as they drag the roots from the soil and toss them onto the compost pile with relish. Gives me the shudders just thinking about it. However, not all weeds are created the same. 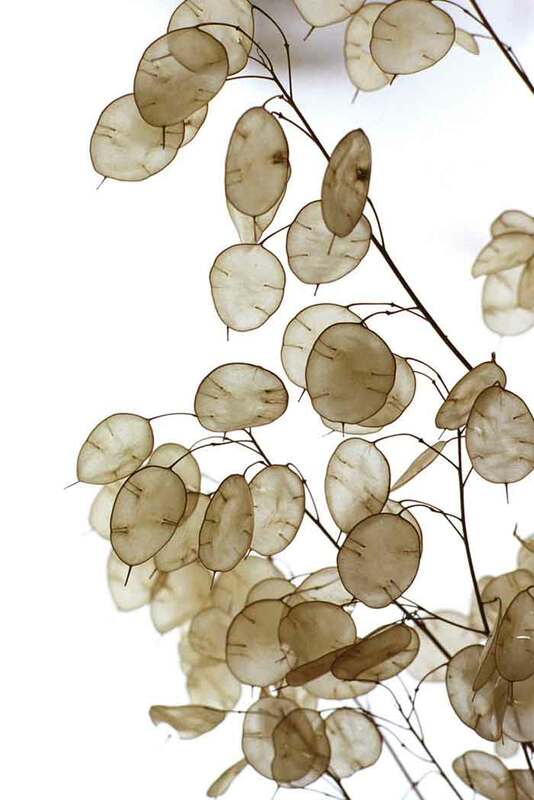 Take the Lunaria annua, also known as the money plant, the silver dollar plant, the honesty plant, and moonwort. Because of their rather prolific nature, this plant is sometimes called a perennial. The very aspects that lead some to consider it a weed can be very useful to a gardener, especially one with children to introduce to the gardening world. They are easy to grow, forgiving if neglected (almost to a fault), and beautiful to behold. And according to lore, having a patch of it may keep your kids honest! 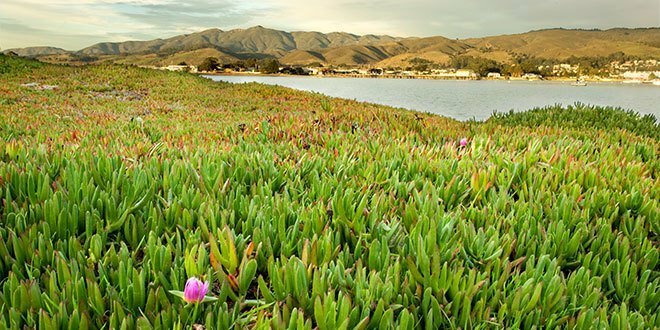 This flowering plant can grow 24 to 36 inches in height. The first year mainly sprouts foliage of heart-shaped leaves but the second year brings fragrant lavender flowers and the famous silvery seed pods that give this plant its names. If you’re unfamiliar with these fascinating plants, or even if you know them and usually give them wide berth for their weed association, give them a consideration as you read through this guide on silver dollar plant care. In all honesty (see what I did there? 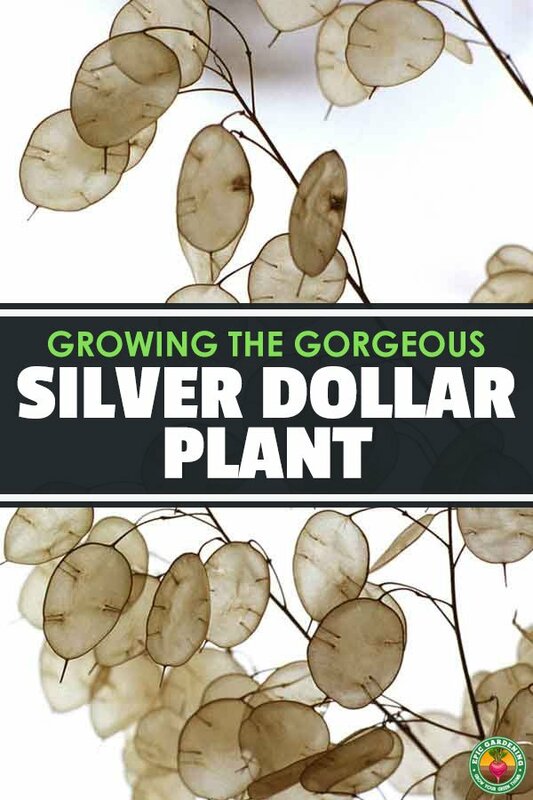 ), you could probably just toss a handful of silver dollar plant seeds onto a patch of earth and end up with a lovely group of purple flowers. But if you want to be a bit more deliberate, especially if you have young ‘uns learning about gardening, follow these guidelines. There are several options for timing when it comes to the lunaria plant. Any time after the last frost in the spring or summer is recommended for the first planting. The Lunaria annua is a biennial, meaning you probably won’t see the flowers or seedpods until the next year, so you can stagger their appearance by planting a few seeds in the fall. Anywhere sunny or lightly shaded will do, though you might want to consider an area that’s easy to tend or contain; the honesty plant doesn’t hold back its self-sowing zeal. Silver dollar is hard to transplant, so growing from seed sprinkled on the ground and covered with a light amount of soil is best. Consider spacing 15 to 18 inches apart for good air circulation between grown plants. Adding a few inches of organic matter will help start a healthy growth. Give it a good drink of water. 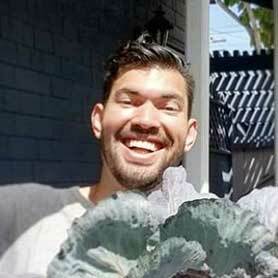 It’s pretty easy to provide silver dollar plant care. That alone makes it a good choice for children just getting their feet wet in gardening. If they’re too busy getting their feet wet in the swimming pool and occasionally forget their charges, honesty plants are quite forgiving. Some gardeners have noted that it doesn’t seem to matter where the seed lands. Lunaria will grow whether it’s sunny or shady, though it may bloom better in sunnier areas. 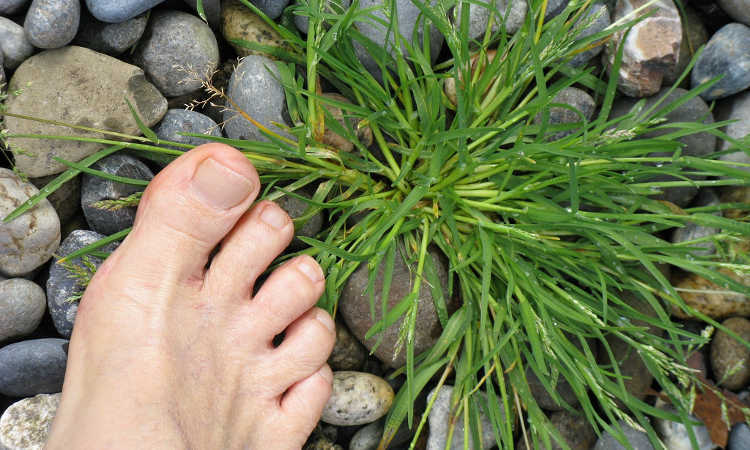 This money plant prefers to keep its toesies moist, so try not to let the soil dry out between waterings. However, do prevent the kids from drowning them in liquid just to get away from responsibilities for a while. In some areas you may need to water only once a week, especially if you have made good use of mulch. This plant will tolerate just about any soil, though it likes a bit of fertilizer once or twice a year. In fact, it will appreciate whatever your other plants are getting and may try to take up residence with them over time. Don’t worry. It’s not really invasive, just friendly. Silver dollar will cozy up to just about any other plant but you might be quite delighted pairing them with various tulips, Forget-Me-Not, and Hakone Grass. If you want to attract more beneficial insects and creatures to your garden, add an herb patch. One of the most popular parts of this plant is the silvery seed pod, a favorite for dried flower arrangements and imagination games for kids. You can allow the seed pods to dry on the plant or you can snip the stems after the pods turn brown, tie a few together, and hang them to dry. To collect the seeds, wait until they’re brown in the pod. Then rub the pod between your fingers to gently remove the outer layer. Store them in an air-tight container, someplace dark, cool, and dry. 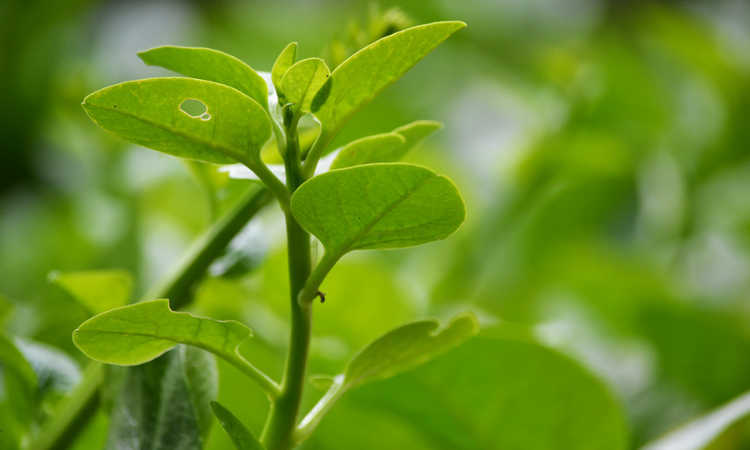 While this plant is fairly resistant to many pests and diseases, it’s not immune. Here are a few things to watch out for. Aphids are little sap-suckers that are usually green but can be red, black, white, or even peach colored. 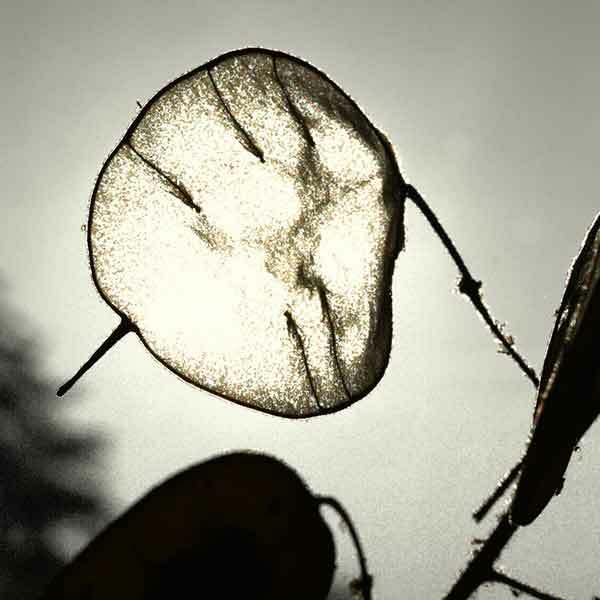 They feed on the underside of the leaf and leave behind “honeydew,” which attracts ants and encourages fungi growth. A strong blast of water can be enough to shake them off. An application of insecticidal soap may help with larger infestations. Even better, grow neighboring plants that attract lady beetles to your garden. They think aphids are delicious and will gobble those little buggers into obscurity. An herb garden with dill and fennel would bring them in nicely. Septoria leaf spot is caused by a fungus and shows up as those little freckle-like holes in leaves, which eventually turn yellow and drop off. Water splashing on the leaves can spread it around. While it doesn’t usually kill, it does weaken the plant and prevent reproduction. Use a drip irrigation system instead of a sprinkler for watering to cut down on the spread. Use mulch and spacing between plants to allow air to circulate and keep the moisture off the plant. If necessary, use fungicides or rotate new plants to a different area of the garden. Clubroot looks like yellow, stunted leaves above ground and galls shaped like clubs on the roots below ground. 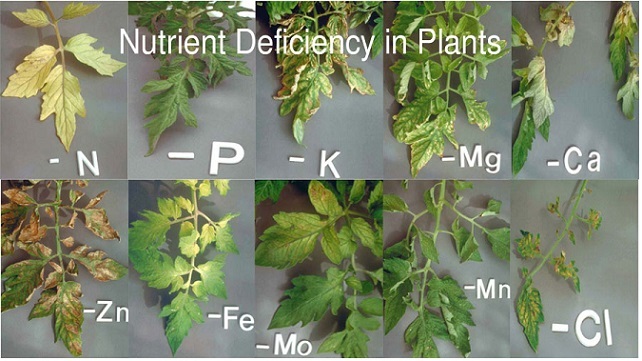 Rotate the plants to a different area and test the soil pH level. If it is acidic, add lime to balance it out. White Blister Rust distorts plant growth and reduces vigor. Caused by a fungus-like organism, it creates white lesions on leaves that look like white powder when ruptured. Snip and destroy any affected leaves or other debris. Space out the plants for air and reduce splashing of water with mulch and drip irrigation. Q: Do Lunaria annua plants attract any good bugs? A: Yes, they attract butterflies and bees. Q: Is it deer resistant? A: Unfortunately not. Unless you’re trying to attract deer, in which case that’s a good thing. Q: How about container gardening? A: Containers don’t work too well with this plant: too big, difficult to transplant, and won’t flower until the second year anyway. Q: Should I save seeds for planting every year? A: Honestly (there, I did it again! ), you probably won’t need to save seeds for planting past the second year. They really do take care of that aspect themselves remarkably well. That being said, you could always save seeds for future garden spots, for friends, for family, and for holiday or birthday gifts. The giving nature is quite strong with this one. Easy to grow, easy to care for, and fun for kids, beginners, and old hands as well, the money plant is a beautiful addition to any garden. It loves to share its abundance of silver and purple with the world. It’ll attract bees and butterflies to your happy place, maybe even birds. Stop by the comments section and tell me about your experiences. If you like what you read, share this article with your friends. Looking for seeds? Try here. If you cut it back after it flowers, you can promote new growth next season! 8/18/17 I have been growing Lunaria for years however mine do not seem to flower. They DEFINITELY reseed themselves and are so much fun to grow. Are there some in fact that do not flower? Beautiful plant, isn’t it? I’m always amazed at the different types of plants that exist. Thanks for the kind words on the site. I’d be very surprised if there were some that didn’t flower – could just be an environmental conditions thing for your Lunarias.